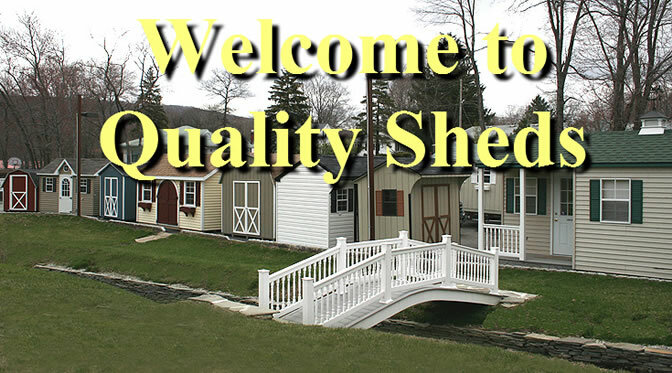 Quality Sheds is a licensed and fully insured business located at 1140 Route 17A in Greenwood Lake, New York. 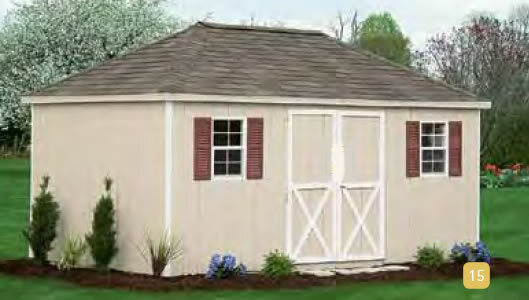 We represent one of the largest manufacturers of high quality storage sheds on the east coast. 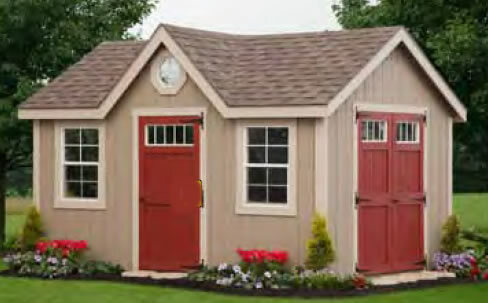 You will never find inferior quality OSB sheathing, particle board or 2x3 studding in any of our storage sheds. 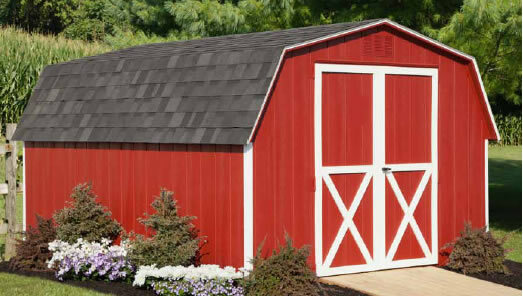 Quality Sheds days of operations are Wednesday thru Saturday and sales are by appointment, but access to our clean, paved and illuminated display lot is available from 6AM thru 9PM, 7 days a week for browsing our many models on display. 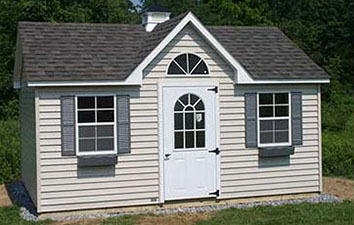 Quality Sheds specializes in built to order sheds from 6 foot wide by 6 foot long to 12 foot wide by 20 foot long. 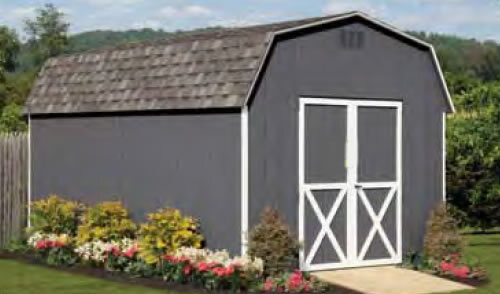 Our sheds are available in 6 basic designs with up to 3 different final exterior finish types with many colors and options available to choose from. 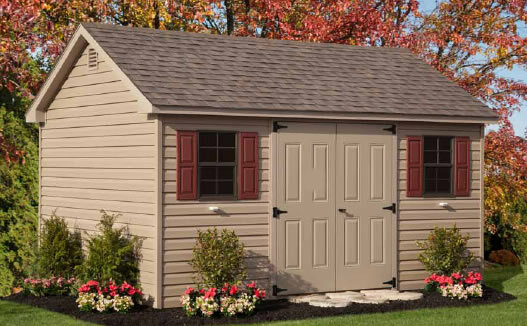 Sheds are priced as complete fully assembled structures, which includes 2 windows with shutters or box trim and a double door. 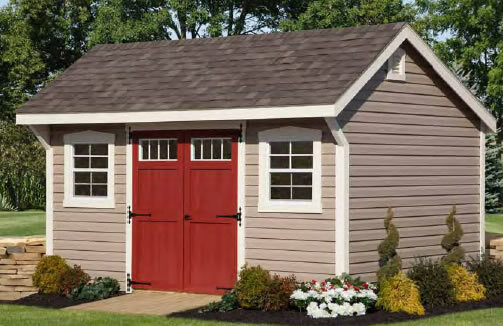 For customers whose property will not allow us to deliver a completed structure we have two options: either a do it yourself panelized kit with a 10 percent discount off the base shed price or factory backed installation for an additional 30 percent charge of the basic shed price. 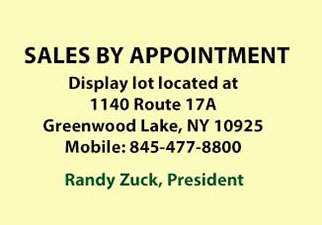 Please contact us at 845.477.8800 to set up an appointment to meet at the Quality Sheds display lot, where we will review the many models, sizes, colors and options available for you to choose from. 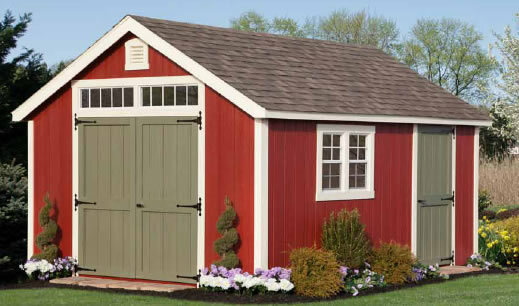 Once we have a completed design and priced out your storage shed and you are ready to place your order, we will conduct a site review/color match consultation visit. 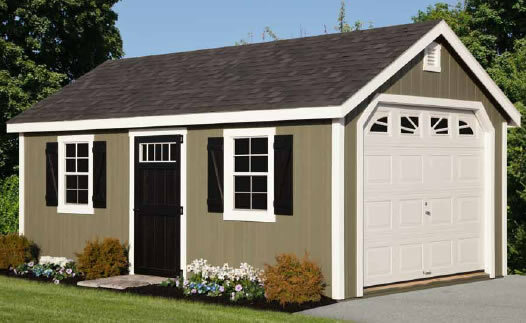 During the site review/color match consultation visit we will discuss what you will need to do for site preparation, choose colors and decide if the shed can be delivered as a fully assembled structure to your chosen location or if your shed needs to be assembled on site. 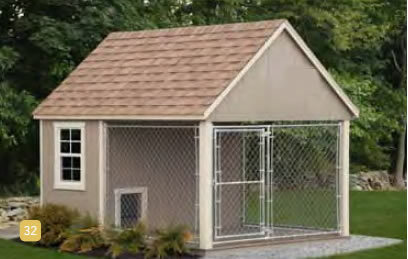 A 10% deposit is required to place the order and can be made by cash or personal check. Upon completion of the project the final payment is required in cash or certified check. 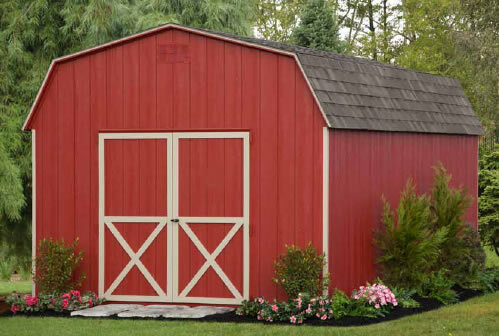 Copyright © 2018 Quality Sheds. All Rights Reserved.